today I'll show you, how to make your own unique stitch marker for crochet or knitting projects. I prepared this short video tutorial. Be careful when you work with pliers and wire. 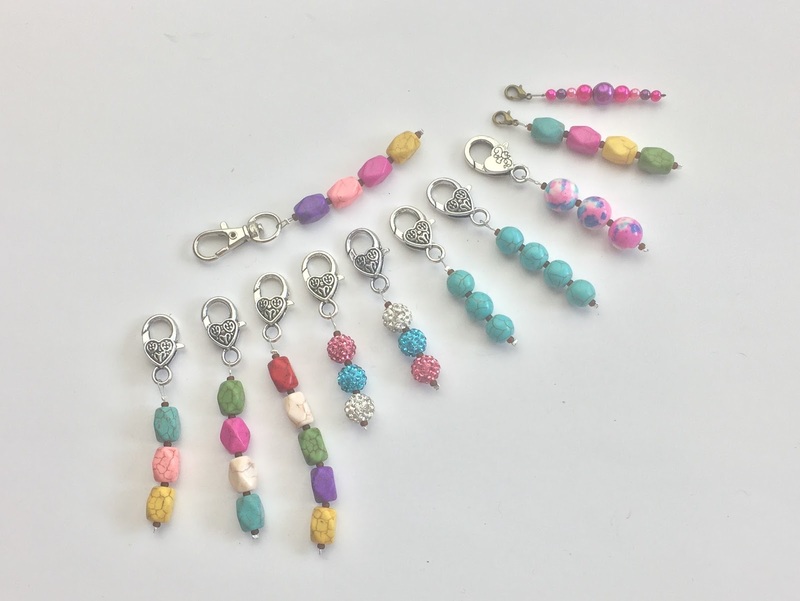 - beads - you can use all of types of beads, but remember, you don't want to crochet or knit with heavy stitch marker, so choose "low weight beads"
Watch this shirt video tutorial for more info. 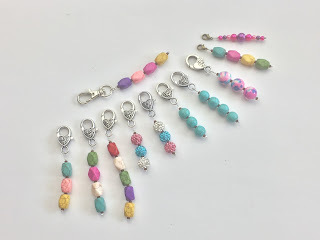 Removable stitch markers for crocheters and knitters. Stitch markers only for knitting. More of them, from the other shops you can find at Etsy.com.